(BUY ONE GET ONE) Awesomer Annual Passes! To order your annual passes, visit https://goo.gl/FPIOky at 7 a.m. on May 5th and enter code 6043. This link will NOT work before 7 am. There is a limit of 2 purchased passes per transaction. NOTE: Passes are limited and must be activated at Legoland Florida no later than June 10th. 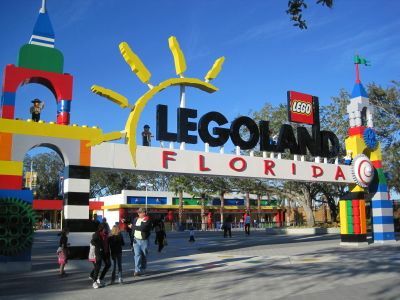 The pass includes 12 months of admission to Legoland Florida, Legoland Water Park, The Orlando Eye, Madame Tussauds, SeaLife Aquarium and Legoland Discovery Center in Atlanta. Parking is also included.